What can I say, this is one of those toys that is more than a toy and it captures the spirit of competition in everybody that tries it out. Anki Overdrive is fantastic. It is one of the best game experiences using AI that there is. Anki Overdrive is a racing game that you play with your smartphone, but it’s so much more than that. The cars you race are real scale cars that drive on a track. The battle is real and right in front of you. You can configure the track into different courses to change things up but the real fun is racing against others. You can battle the AI computer to unlock different challenges and mods for your car. You can also race against up to 3 others for a total of 4 cars on the track. Each car comes by default with different strengths. As you race more with that car, you unlock different boosts and attack modes. It’s endless fun. Anki Overdrive comes as a starter kit (linked below) but also has expansion options and additional cars. I ended up buying a few extra cars and track pieces so up to four of us could race at a time. 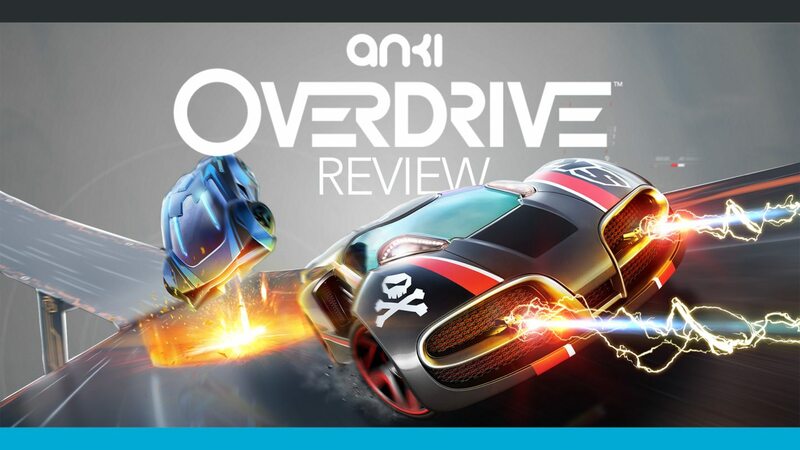 Even if you are not a fan of racing games, you will love Anki Overdrive. 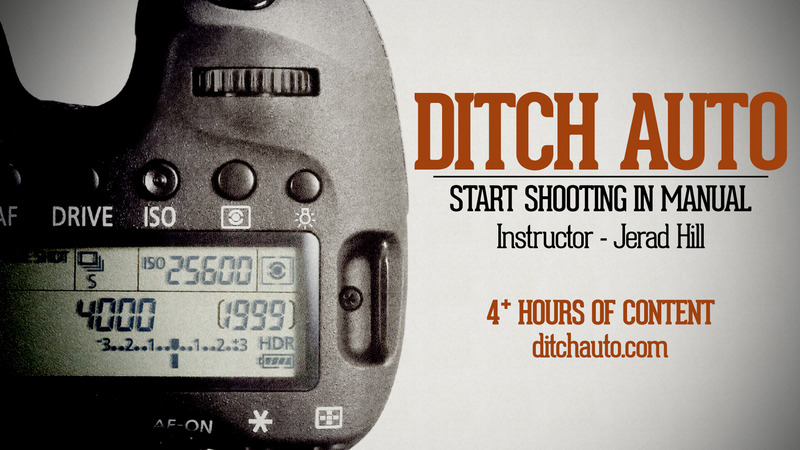 It combines smartphone gaming with real life in a fun way. Check out the Amazon link below to see what Anki has available. The Anki Overdrive platform is a lot of fun for all ages.